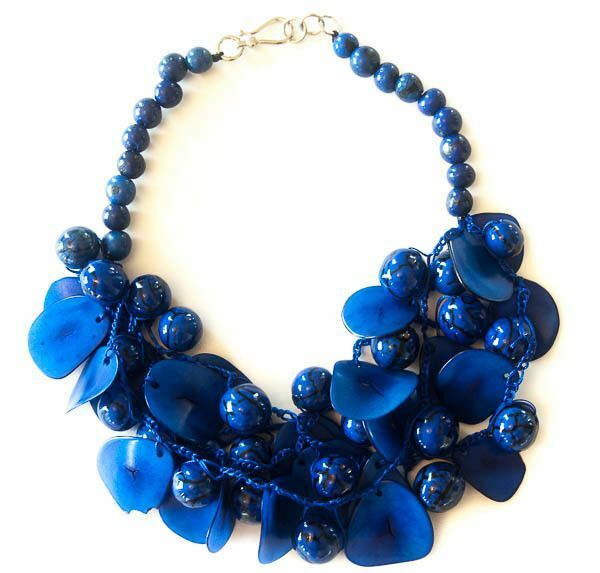 Tagua comes from palms reaching up to 20 m tall. They are commonly known as ivory palms. 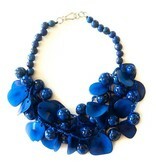 Tagua is also known as vegetable ivory. Vegetable ivory stimulates local economies in South America, provides an alternative to cutting down rainforest for farming and prevents elephants from being killed for the ivory in their tusks. Because of its size and consistency, it can be used as the whole seed, or sliced, cut through or as a combination of all the above. Bombona comes from a palm tree in Central and South America. Every seed is unique, with its own form and markings.